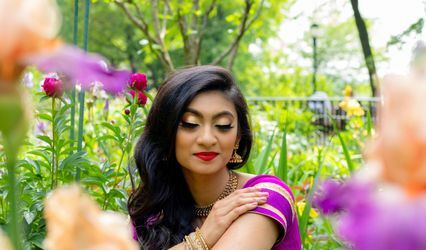 The Beautie Junkies are a group of talented creates here to make beautiful lasting memories. 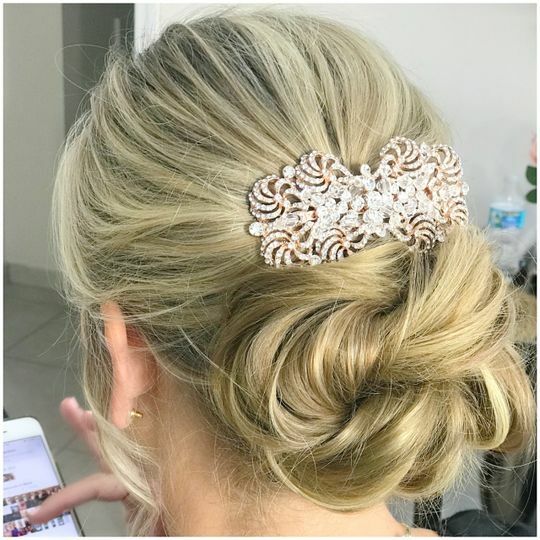 We provide on-site beauty services in the South Florida area. We understand as a bride the importance of such a special moment which is why we strive for perfection. 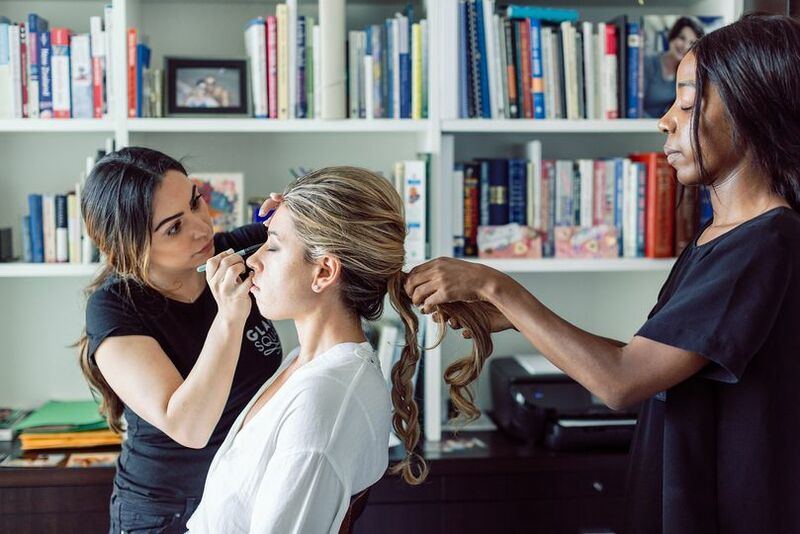 Our goal is to provide the best quality of work by accentuating our client’s best features to ensure you feel your best. Our only hope is to leave you with beautiful memories that will last a lifetime. Professional all the way. Great results! Beautie Junkie saved me a week before the wedding. 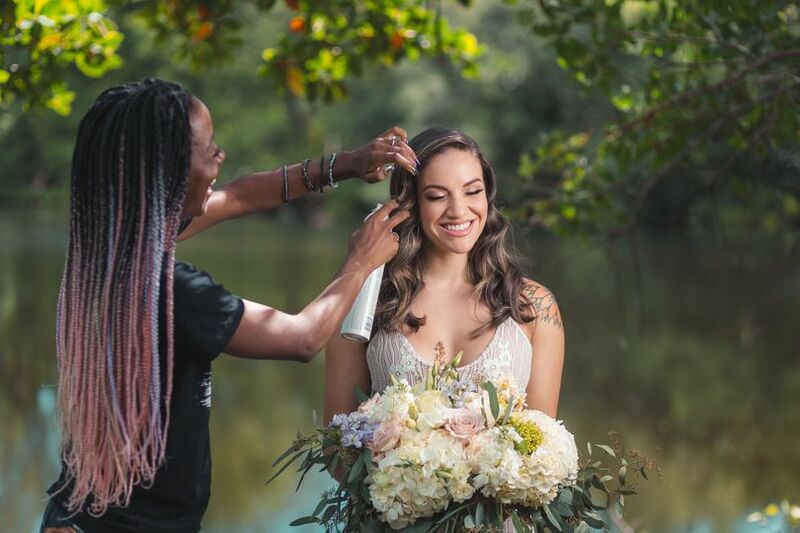 I did not have hair and make up booked, Keshia came highly recommended by our coordinator. 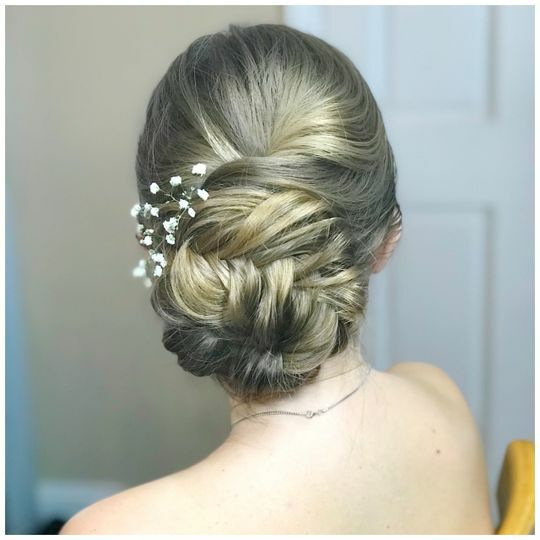 Keshia (Hair) and Liz (Make Up) were such a pleasure to work with, they were punctual, listened to what I wanted, and did a fantastic job both for the trial and wedding day. They made my day even more memorable, I loved how I looked, and everyone, specially my hubby loved it. I am very happy with their service, overall experience and results. 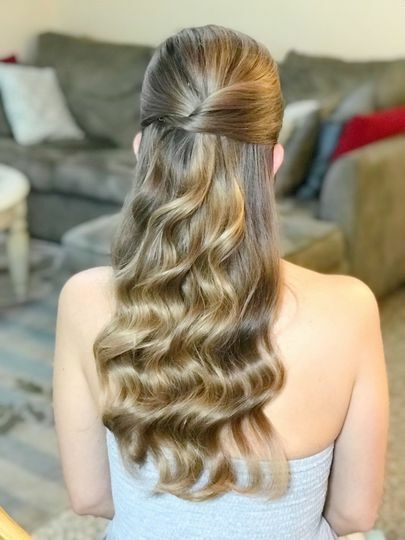 Keisha did an absolute AMAZING job on my hair for my wedding! I was in love with it. 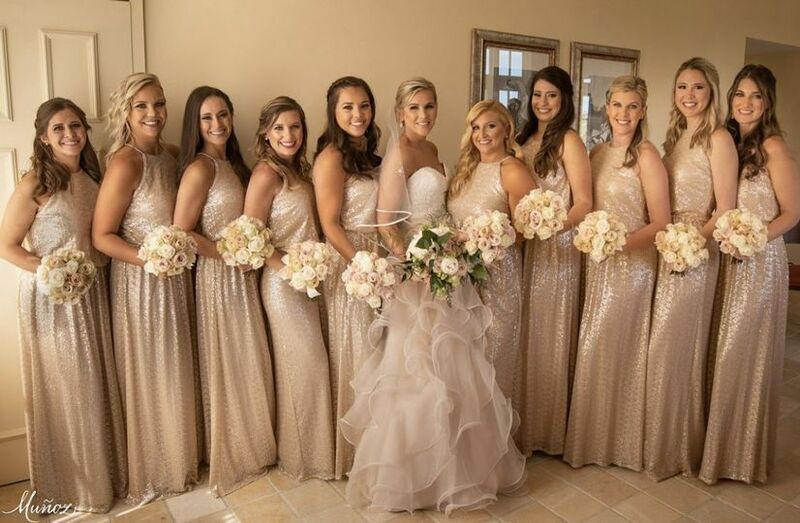 She also did my entire bridal party and completely outdid herself! She is creative, stylish and so pleasant. 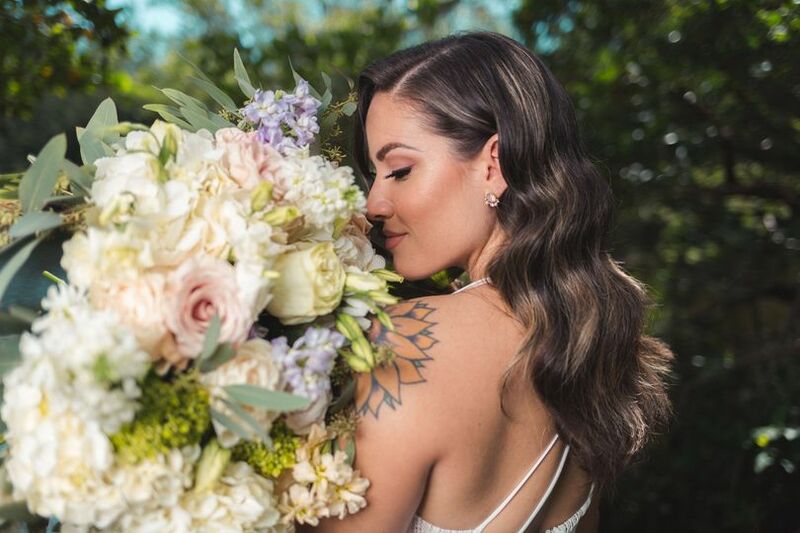 I absolutely love her and would HIGHLY recommend her for any event! Keshia is a one in a million in the busy Miami market. Both her attention to detail and tranquil demeanor maker her a reliable force and creator of all-around glamour which exceeds my vision every time. She's punctual, enthusiastic, and talented -- a perfect trifecta!